In 1688, after negotiations with the Cape Governor, Simon van der Stel, the French Huguenots settled in the Olifantshoek valley. 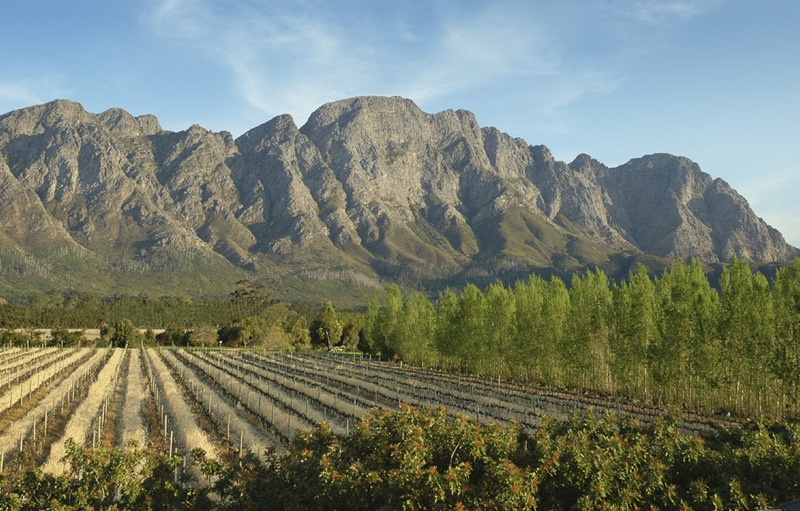 Shortly thereafter, it became known as Franschhoek – the French Corner. 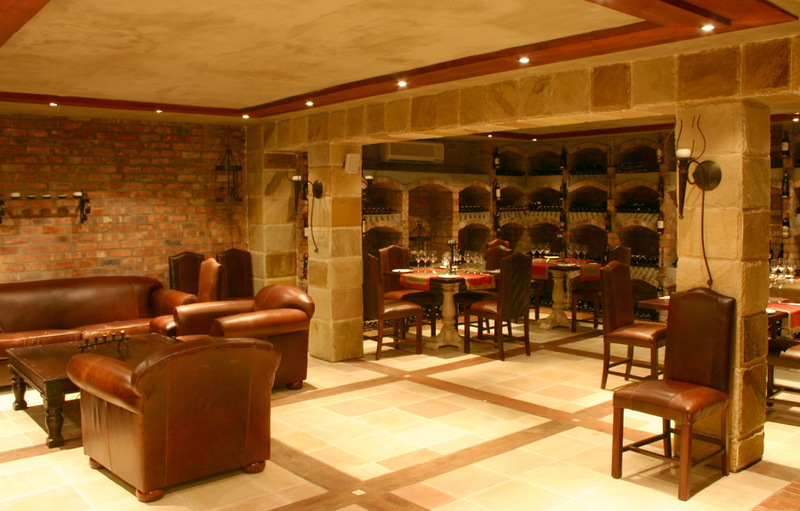 Three centuries later, their legacy lives on in Franschhoek through fine wines and gourmet cuisine. You’ll find Franschhoek Country House and Villas on the outskirts of the village. The restored manor house and perfumery date back to 1890 and it has been carefully and lovingly renovated over the years, with improvements and additions including the award-winning Monneaux restaurant, Luxury guest rooms and the luxuriously appointed Villa Suites. 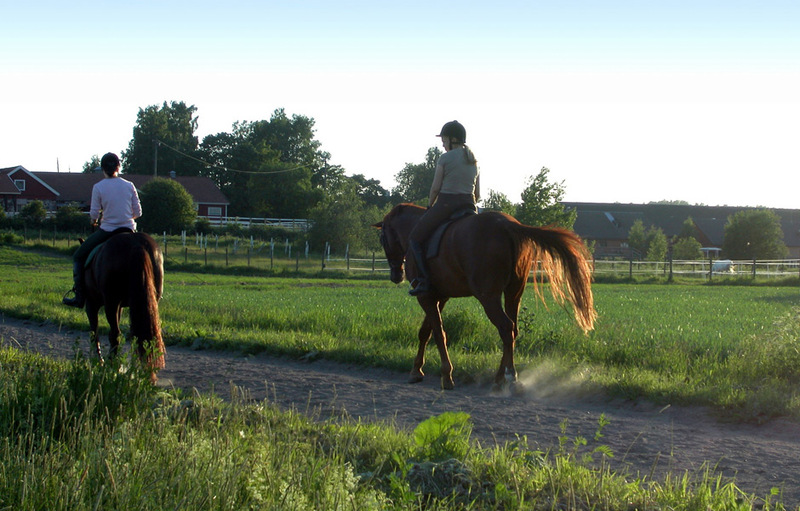 The five-star boutique hotel offers all the modern amenities in a gentile Provencal setting. 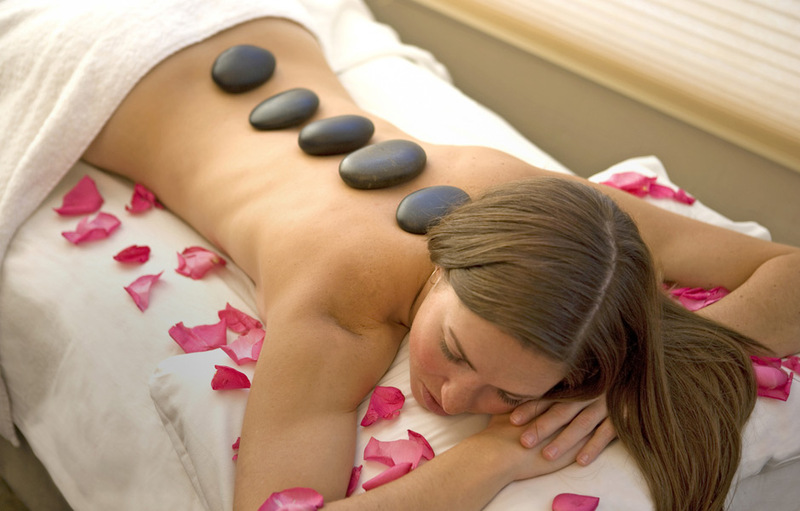 When you’re not lazing by one of two swimming pools, or exploring the town on foot, why not pamper yourself at the on-site spa which offers a range of treatments including massages, reflexology, facials, manicures, pedicures and a number of indulgent signature treatments. 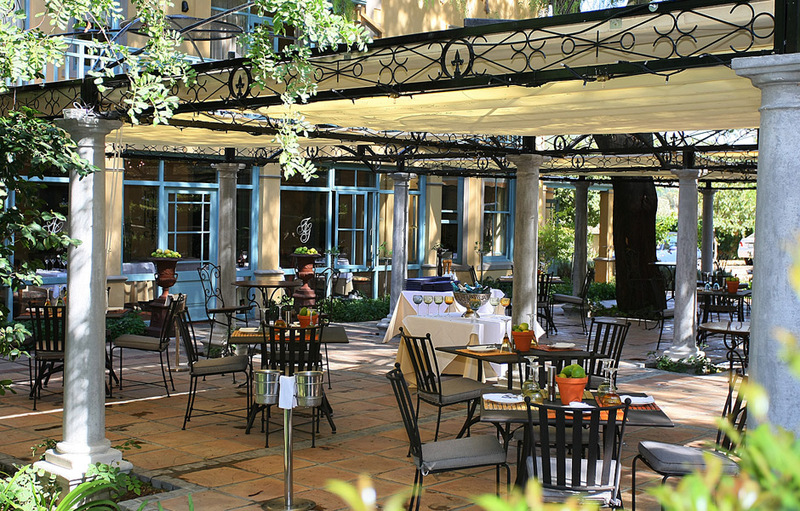 The famous Monneaux Restaurant is one of South Africa’s top restaurants and offers a fine dining experience that shouldn’t be missed. Serving a contemporary take on traditional French cuisine the restaurant has an impressive wine list focused on the boutique wines of the Franschhoek Valley and other award-winning wines from South Africa. You’d be forgiven for thinking you’re waking up in the heart of Province. 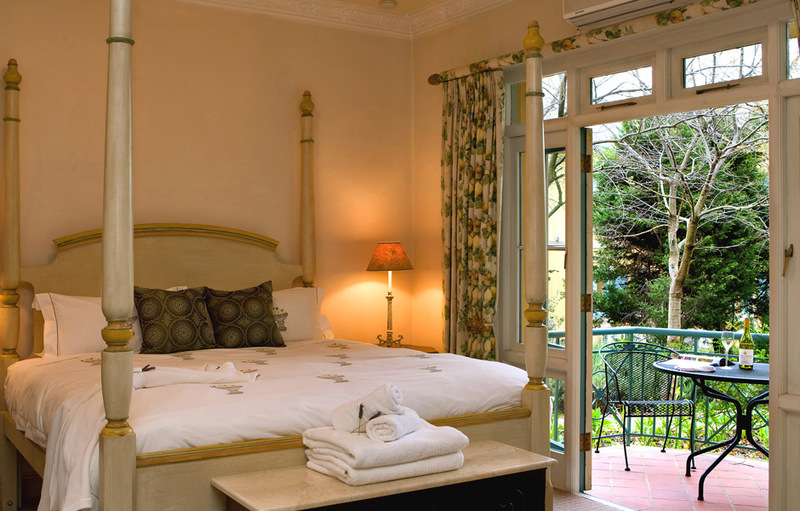 Franschhoek Country House and Villas 14 luxury rooms and 12 Villa Suites are individually decorated in a French Provencal theme, some with gorgeous four poster beds and all with soft white percale cotton linens. Every room leads out onto a private balcony or patio with magnificent views of the surrounding landscaped gardens. The spacious 100m2 Villa Suites are truly luxurious and in-room amenities include a fireplace, DVD player, individual satellite television, two air-conditioners, two balconies and a host of additional unexpected luxuries. All of the six standard DeLuxe Rooms have balconies and a well appointed en-suite bathroom, most with separate bath and shower. The five Luxury Rooms are larger and have fireplaces, air-conditioning and under-floor heating in the winter months. Most have a balcony or patio and a large bathroom with separate bath and shower. There are two air-conditioned, double storey Garden Cottages Suites, where you will find the bedrooms and large bathrooms on the ground floor, and a large lounge, mini-bar, television and private balcony upstairs.